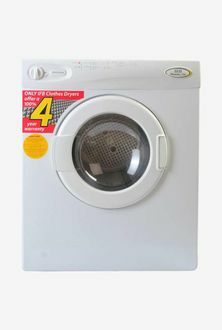 If there was a home appliance that would be treated as a complementary product for an automatic washing machine, it would be Dryer. Dryers usually add up to the convenient of getting things done without physical labour. 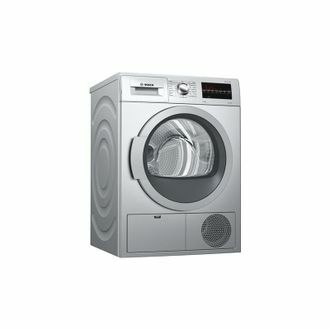 Here you will find 15 dryers offered for you in a list that was last updated on 23rd April 2019. 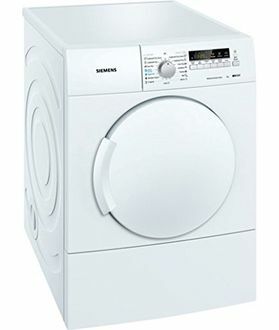 Popular brands like Bosch, IFB, Siemens, etc., have all focused on making dryers alongside with washing machines. 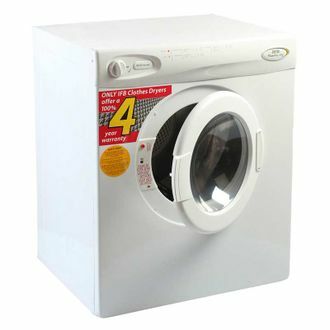 The dryers that you will find listed here have different heat settings for your regular as well as delicate clothes. 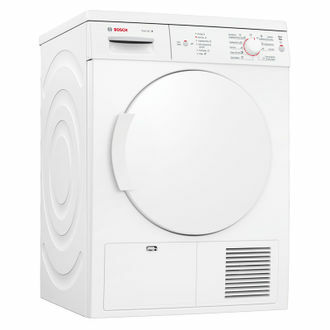 You will get different modes like cupboard dry as well as 50% cupboard dry. The noise level varies around 50 dB for different products. 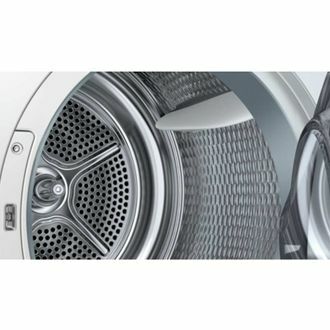 Some of the dryers by Bosch use condenser type motor. The usage of dryers is not very common in India. Hence, searching for them on the online shopping websites can be a long process. Moreover, comparing the prices of the same product on different sites can be difficult due to their rarity. 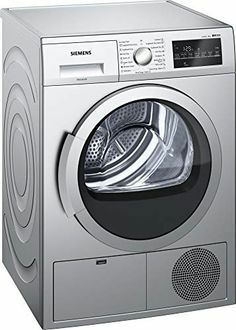 So, if you are planning to buy a dryer to complement your washing machines, do look at the products that are listed here. You will get a hold of all of their specifications, prices and reviews which will surely make the entire process easier and dependable.